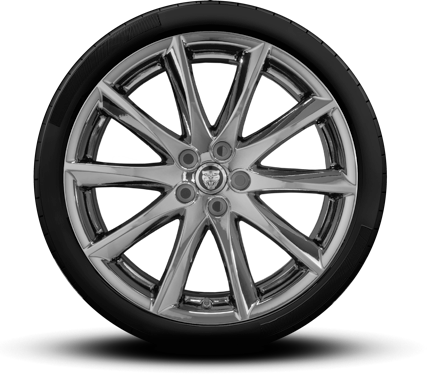 Jaguar Tire Source at Jaguar Colorado Springs has an amazing selection of tires for your Jaguar car or SUV. We can help you find the perfect tires for your vehicle, then our factory-trained technicians can install your tires. We pride ourselves on our competitive price on tires from all major brands. We even include Road Hazard Coverage on eligible tires. This program helps pay for repair or replacement of a damaged tire. Contact Jaguar Colorado Springs to find out more about our super tire selection.